Was it only bad things that came in threes? Can’t good things do the same? Let’s just believe the latter for a moment as we listen to the latest track from NY producer Black Coast. “Ride” is his third and final collaboration with M. Maggie, following up to previous releases “Trndsttr” and “Enough“. Actually, no… I’d like to hear a lot more. Have you heard of Black Coast? Black Coast is a new solo project of New York based producer Stan Rapoport, who’s been collaborating with NYC Poet and Songwriter M Maggie. 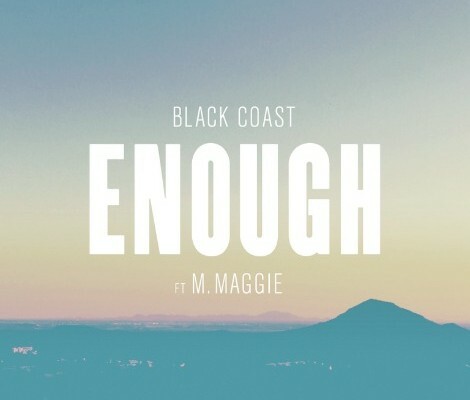 Back in October 2014, Black Coast‘s debut single “TRNDSTTR ft M. Maggie” reached #3 on HypeMachine charts and today they’ve got a new track to share.